From the beginning, the Foundation’s story has been one of patients and families coming together to accomplish the improbable. 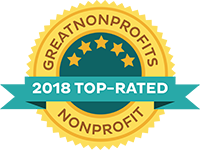 And after more than a decade, we continue to be inspired and grateful for the generous gifts of time, money, and hope that our community members provide. But as a patient-driven organization, our continued success depends on the initiative of supporters like you. Over the years, community members just like you have held nearly 100 fundraising events benefiting the Foundation. And we recently launched several new and updated resources that will make it easier than ever to turn your passion into action and help raise the funds needed to drive better treatments, better care, and a better experience for everyone facing chordoma. Our new online fundraising pages are modern, mobile-optimized, and social media integrated to make your fundraising experience as easy and productive as possible. Sign up for one or more of these new pages to help advance better treatments, better care, and a better experience for everyone affected by chordoma. Our new online fundraising pages are easy to create and simple to use. Below is a step-by-step guide to help get you started on your fundraising journey. If this is your first time logging in you will be led through the steps to create an account. Once your page is live, you will receive notifications every time a new supporter makes a donation, and the donations will appear on your page’s thermometer, allowing you to track progress toward your goal. 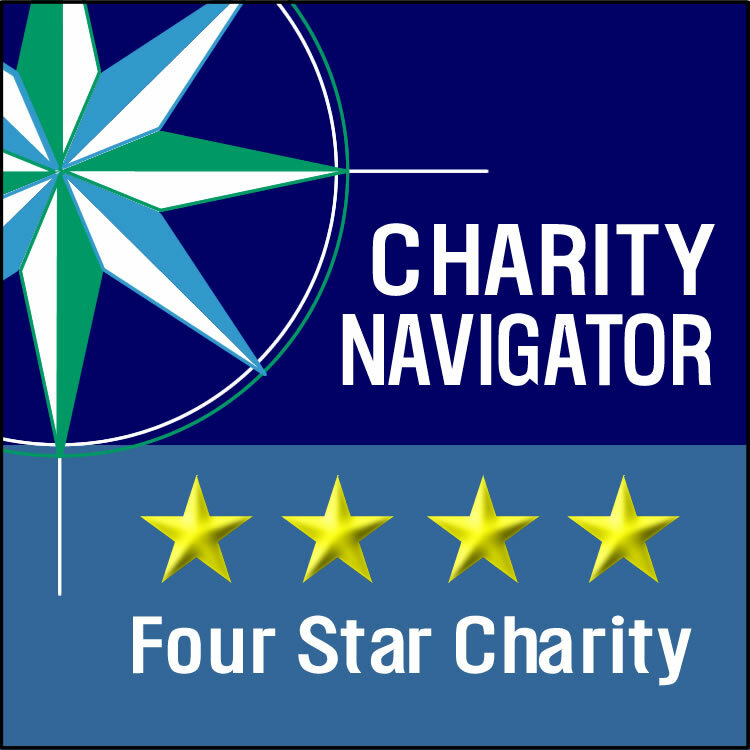 Whether you’re new to the organization or a long-time fundraiser, we’re here to help! If you have questions about starting a page, watch our step-by-step video or contact us at development@chordoma.org. Love to hike, bike, run, swim, or play sports? Enjoy working as a team toward a common goal? Want to help advance better treatments and patient care for chordoma? Team Chordoma is the place for you! 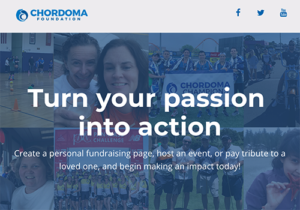 The Team Chordoma online fundraising pages can be used to coordinate athletic fundraisers and collect donations as an individual or a team. Tribute pages are a special place to honor and remember those who battle chordoma. You can start an online fundraising page to honor a survivor or memorialize a loved one. Use your page to share photos and stories about your loved one while contributing and collecting donations to help improve lives and accelerate cures for all those facing chordoma today. Anything you can imagine can be turned into a successful fundraiser to help create a future in which everyone affected by chordoma is able to overcome the disease and maintain their quality of life. All you need to do is Get Creative! Need help getting started? 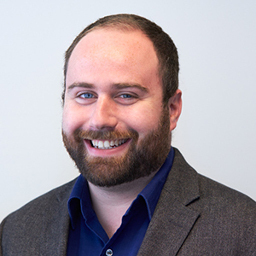 Have questions about fundraising? Contact me directly anytime at daniel@chordoma.org. I would love to talk with you and help you begin and/or grow your fundraising efforts.